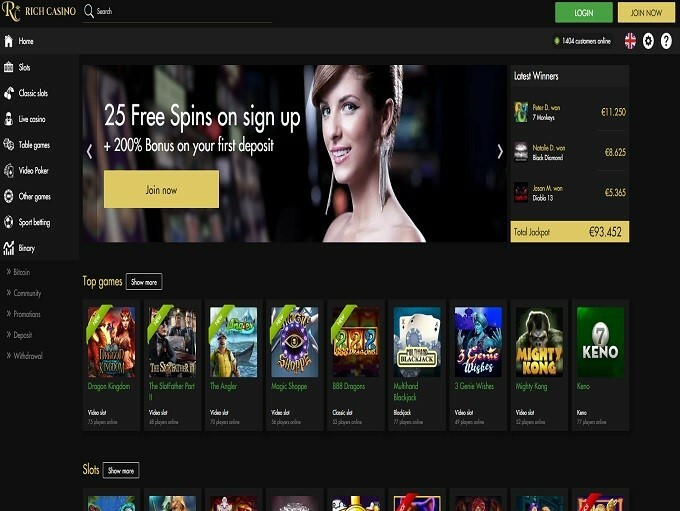 Richcasino.com is one of the leading online casinos when it comes to providing online casino gaming and gambling events. This online casino is known for its wide selection of casino games. They offer casino events like slot machine games, card games, live casino, Sport betting, and many more. If you are new to online casino gambling, the first thing that you must do is to create an account. This is important because this will be used to verify your identity upon registration. When making an account, it is important that you give proper and accurate details. If you don’t, you might have problems with depositing and withdrawing money to and from your personal bank account. 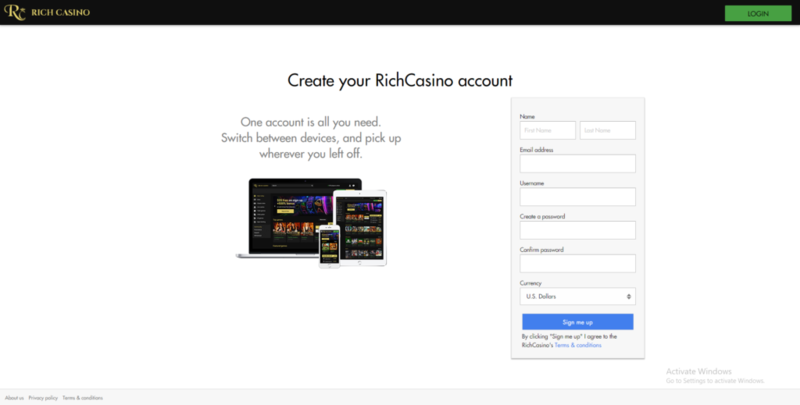 In this article, we are going to help you know how to set up your account in Rich Casino if you are from the Philippines. The first thing that you must do is visit richcasino.com. Many browsers usually have problems accessing the website. Some people would use a VPN to access the website. In your URL bar, type the richcasino.com From there, you will be redirected to the website. If you can’t access the website, you can go to your Google Store and search for a VPN that is compatible with your PC. One very effective VPN tool is Hola VPN, which you can use as your browser extension. When adding Hola VPN to your browser, you should search for Hola VPN in the search bar. It will lead you to the browser extension. Then, click “Add to Chrome”. Wait for the Hola VPN to be installed in your browser. After the download, a fire icon will appear on the upper right hand corner of your browser. This is the Hola VPN icon. 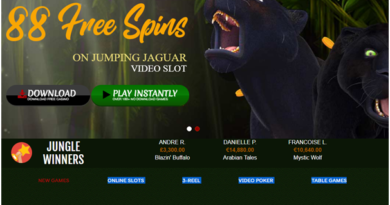 Once you have added the Hola VPN, click the fire icon and then change the location to United States or to any other countries that can access richcasino.com. After doing this, go back to your URL bar and type the address again. If this doesn’t work, hover your cursor on the words “Browse From” and then type the richcasino.com on the bar provided. 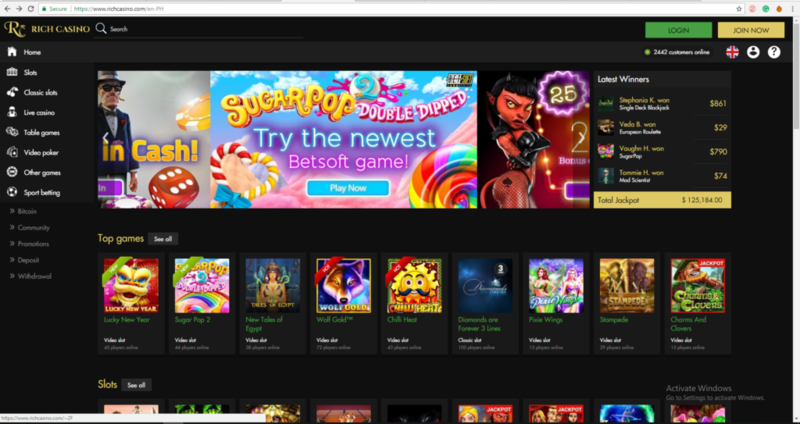 Once you have landed on the homepage of richcasino.com, the next thing that you do is Register. From the homepage, click on the “JOIN NOW” button located at the upper right hand corner of the screen. After clicking, you will be redirected to the Registration Page. On the registration page, input your complete details. Make sure that the email that you are using is verified and active. This is important because you will be using your email to verify your account in richcasino.com. Your email will also be used for password retrievals and other similar cases. Moreover, you can choose your username. When choosing one, make sure that it’s something that you can easily remember. Also, indicate the currency that you will be using. You can choose from US Dollars down to South African Rand. Before clicking “Sign Me Up”, read the terms and conditions. Click Terms & conditions and wait to be redirected to a separate page for the website’s terms and conditions. Once you have read the terms thoroughly and agreed accordingly, click on the “Sign Me Up” button. 3. Deposit the minimum amount. 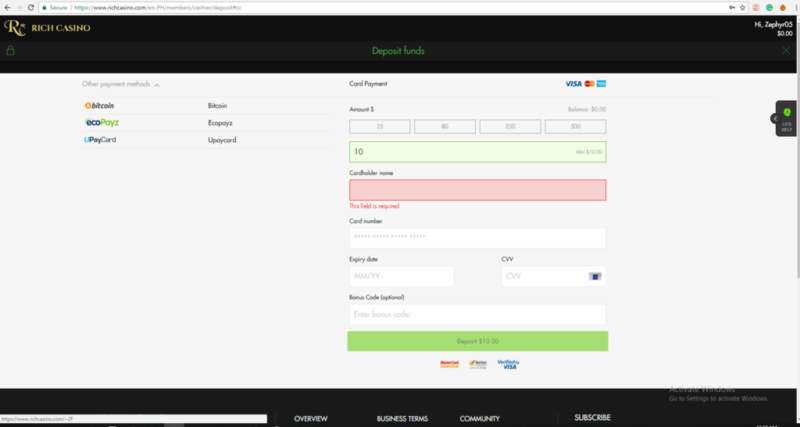 After clicking the “Sign Me Up” button, you will be redirected to the deposit page. You can choose from the different kinds of payment method indicated on the screen. You can use between Bitcoin, Visa, Ecopays, or Upayzcard. If you are using Visa, choose the minimum amount that you wish to deposit. 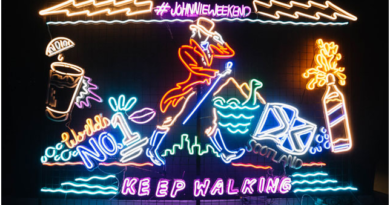 The minimum deposit amount would be 10 USD, and the maximum deposit amount would be 500 USD. After choosing an amount, type the cardholder’s name. Make sure that the spelling is accurate. If you didn’t write the name properly, the website can’t make a successful transaction. Thus, your account will not be completed. This goes the same with the card number. When using a credit card, make sure that the one you are using is still valid. Provide your card’s expiry date and then enter the CVV code. The CVV code is the three-digit code located at the back of your card, right beside the Cardholder’s signature bar. If you don’t have a credit card or a debit card, you can use the ecoPayz payment method. This payment method allows you to create a virtual card. You can deposit money from your ecoPayz account from many third party payment centers. If you want to choose the ecoPayz system, click the icon for ecoPayz and then type down the amount that you want to deposit. If you have a Bonus code, make sure to add it. After, click “Deposit”. After clicking, you will be redirected to the billing address part. Wait for the confirmation of the transaction. When depositing the minimum amount, make sure that the money that you have deposited is the amount that you wish to spend. It is important that you set a limit before depositing an amount. This way, you won’t be spending too much on this type of recreation. When creating an account, make sure that you input the correct details. In this way, you won’t have any problems in doing monetary transactions. If it’s your first time creating an account, make sure that you follow all the instructions provided.